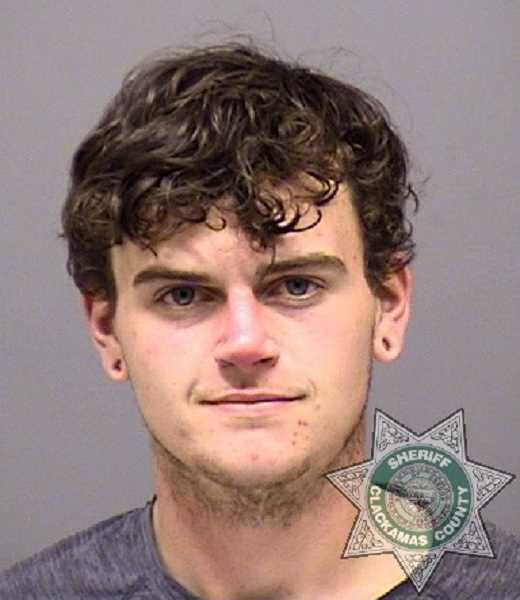 Molalla Police officers, with assistance from the Canby Police Department, culminatd a three week investigation into recent thefts around Molalla with an arrest. On Thursday, Dec. 6, at about 8 a.m., the Molalla and Canby officers executed a search warrant on the home of Hutch Kimble in the 300 block of S. Molalla Avenue. This search warrant was the result of a three-week investigation conducted by Mo lalla Police detectives. Several stolen items were recovered at the location, including: stolen vehicle batteries, battery tenders, and a quantity of drug paraphernalia. Molalla Police Department has received a number of complaints from the community regarding the activity at this location and the subjects who frequent the residence. Limble was arrested for Theft 3, Criminal Tresspass 2, and Theft 2 by possession of stolen property and lodged at the Clackamas County Jail. Anyone with information regarding this case is encouraged to contact Molalla Police Detective Anthony LaPointe at 503-829-8817.